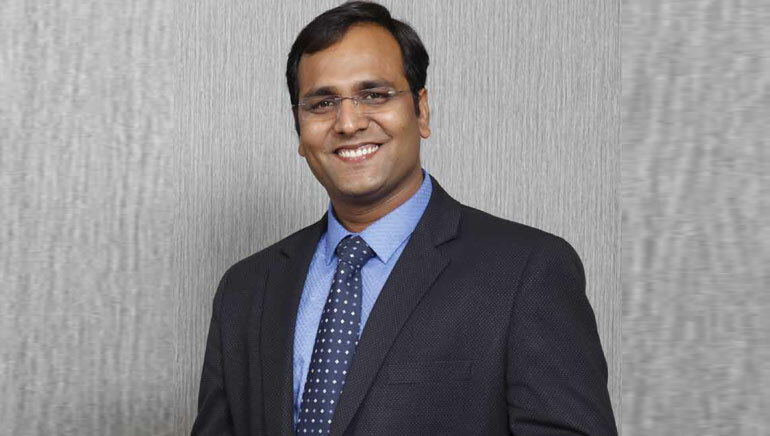 Bhupendra Singh Rathore (BSR) has given consultation to more than 1,000 companies (MNCs, MSEs & SMEs) and has addressed over 200,000 people through more than 1,000 talks and seminars across the country, helping everyone achieve their personal and business goals faster and easier than what they anticipated. As a keynote speaker and seminar leader, he addresses corporate and public audiences that include the executives and staff of many of India’s largest corporations on the subjects of personal and professional growth. His high-energy inspirational talks and seminars on motivation, leadership, business, marketing, self-esteem, objectives, strategy, creativity and winning psychology bring about prompt changes and long-term results. With his entertaining, customized, research-driven programs containing thought-provoking educational material, he stimulates the mind of the people with positivity and his keynotes and power talk sessions for corporate events and association meetings are quite effective in transforming the lives of numerous people who attend his seminars. Renowned for his high-energy and engaging content, BSR is a highly sought- after speaker, consultant and advisor on policy execution, frequently delivering motivational speeches and corporate presentations to leaders in audiences comprising around hundreds to several thousands. The Founder & Director of Indian Institute of Business Success Research Pvt. Ltd. and Visionary Management Network Pvt. Ltd., BSR is completely committed to help leaders and entrepreneurs of gradually evolving or rapidly growing companies enhance the worth of their organizations. The tremendous popularity of his motivational speeches has drawn many top corporate organizations across the world including Mercedes-Benz, DHL, Vodafone, TACO, Tata Technologies, Mahindra, JCB, Lear Corporation, BEHR India, Gestamp, Deutsche Bank and LIC towards him when it comes to the requirement of corporate training and motivation speech for Sales Conferences, Corporate Events and Business Meets. Counting on his popularity as one of the fast-appreciated transformational speakers in India, BSR’s Vision 2040 is to transform 10 crore lives, and to achieve that he has created ‘The MAD India Movement’ as he endeavours to ‘make a difference’ (MAD). He also imparts training to 50 trainers every year to pursue this philosophy through his 1-year-long Trainers Gurukul Intervention, which no one else does in the country the way he does. Travelling around the world giving presentations to international audiences including entrepreneurs, schools, colleges and non-profit organizations, he designs suitable programmes for his audience to help them get rid of mediocrity and optimize their unlimited potential. The author of an inspirational book, ‘Master Your Thoughts Master Your Life’, BSR conducts various workshops such as Dive Within, On Igniting The Spark, Animating Life With Joy, Take Charge, Zindagi Na Milegi Dobara, Fear to Power, Take off Now, One Goal for All and You Decide, and is a winner first, teaching others to win the big way.